Be prepared to get as hot as a whorehouse on nickel night with this ace-high slot brought to you by Yggdrasil. By taking you right into the centre of the steampunk subculture with its impeccable and visually pleasing, industrial themed graphics and buzzing, energizing beats, this game is bound to impress just about every seasoned slot enthusiast and amateur alike. 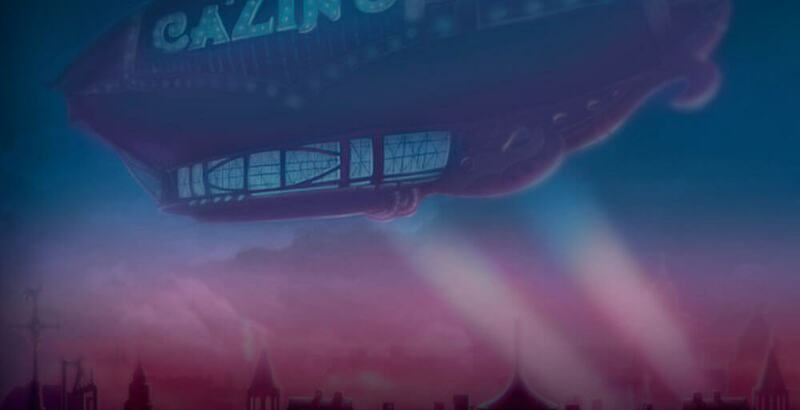 Cazino Zeppelin casino slot is not only invigoratingly immersive, but also flush in the sense that the rewards, bonuses and pay outs are of epic proportions. 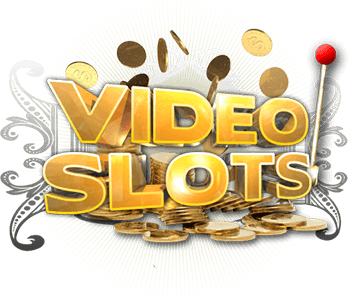 The video slot is composed of a basic 5 reel and 20 payline structure, laid out from left to right respectively. 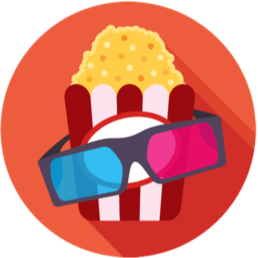 The reel depicts 10 icons in total, ranging from various card suit symbols, a number of male thoroughbred poker players of the first water, an attractive Harlequinesque Dollymop Wild and finally a free spins medallion, that will set one’s heart racing with adrenaline. One does not simply allow that kind of counter slide. You will be getting your wiggle on to keep on rolling and lining up those high paying combos, free spins and Wicked Wilds in no time. In terms rewards, the big pay-outs are garnered from the high rolling poker player icons, of which the Esquire sporting a fabulous hat and gentleman’s pipe gives the biggest wins that exceed an impressive 2,000 coins per payline. 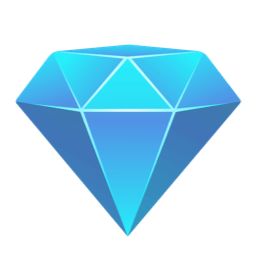 The heart, spade, diamond, and club card symbols, in conjunction with any of the 4 major player ones can form winning sequences on the 20 payline, 5 reel video slot. However, the most exciting icons are the gorgeous joker-like wench that is the Sticky Wild alongside the free spins medallion one. Scroll down to find out why. 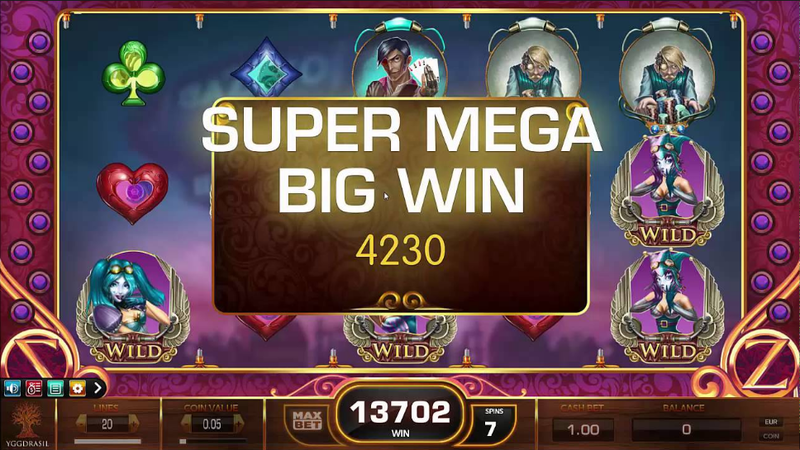 The return to player (RTP) in this Victorian Wonder Video slot is a whopping 96 percent and with a maximum win of 40,000 coins, the first water in its field, one need not worry about getting it in the neck. Nonetheless, Cazino Zeppelin is a fundamentally high variance slot. This means that a number of spins may not initially garner any notable wins. Nevertheless, once the wheel of fortune turns, which undoubtedly it does, the pay outs are massive. 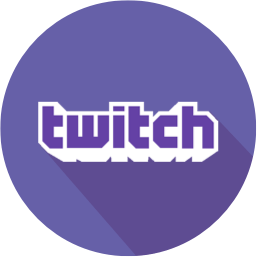 So although the small wins are not as frequently occurring, the dramatic big wins make this game even more electrifying and an online casino players dream. Did someone say jackpot? No, but it might as well be, considering that players can find themselves doubling and trebling their wins in just a few rolls! Just as with any standard slot game, the rules are relatively simple the matching symbols will always guarantee wins. To check the exact rates and the different winning symbol combinations, one simply need refer to the pay table, symbolised by the ‘i’ icon on the bottom right of the display. On this same bar, the player can also refer to the rules and settings of the game, such as sound, spin speed, auto play options, etc. This bar can also be conveniently collapsed by clicking the little ‘+’ icon, so it doesn’t distract the player from the game in play mode. 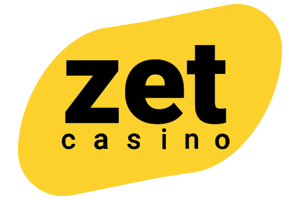 That said, it is the free spins which really thrill, tantalise and take Cazino Zeppelin up a notch and a ladder rung above the rest. 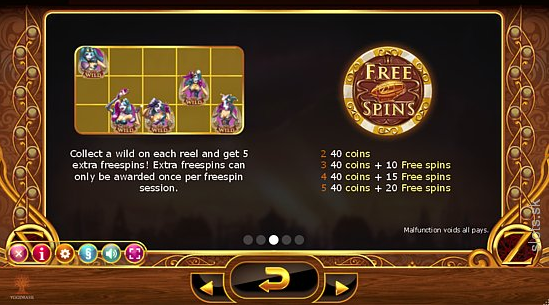 Not only do they guarantee a pay out each and every time without exception, if two or more free spins medallions appear at the same time, the reward is at least 40 coins a piece. 10 free spins are awarded when you land 3 free spin icons, lining up 4 makes the number go up to 15 spins and ultimately 5 in sequence gives an amazing 20 rolls! Now, if that isn’t extraordinary and enticing enough to lure you in, then we don’t know what is. Cazino Zeppelin is versatile, in the sense that it can be played in both free and subscribed mode. This is awesome in the sense that it allows you to try out the game before you commit to it. Albeit that said, the spins, in this case are limited and one cannot win more than the initial set amount. To really make a run for the big buck and reap the rewards, it makes sense to sign up. Besides, upon doing so you will get a nice starter pack of a bonus and more free spins! 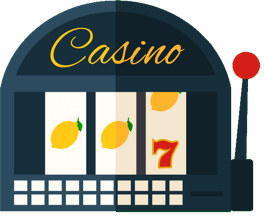 Cazino Zeppelin is versatile in allowing for the setting of coin value at the beginning of the game, so it is very adaptable to amateur, seasonal and pro players alike. Another snazzy feature of Cazino Zeppelin are the Sticky Wilds. When the lovely lady joker appears and partners with either of the combined Wilds, the ‘Sticky Wild’ remains in place and the spins are never lost but rather transferred into the bonus game. With a stroke of fortune, one can end up with numerous lady jokers gracing the screen and accumulating rewards until the free spins are completely exhausted. If a Wild appears on each of the 5 reels, an additional 5 free spins are awarded. Consequently, with Cazino Zeppelin every game is concluded on a positive note. The lady joker replaces all other symbols in the game except the free spins and she can really increase your chances of raking in the big jackpots. The saucy minx of fortune also replaces all other symbols in the game, except the free spins and she can equally increase your chances of great rewards. Now you can take Cazino Zeppelin with you wherever you go and never miss a beat of the riveting steampunk adventure! 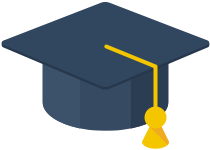 The video slot is optimised for your mobile so nothing is lost in terms of graphics and response time. Yggdrasil cuts no corners and ensures they give you the ultimate player experience each and every time.